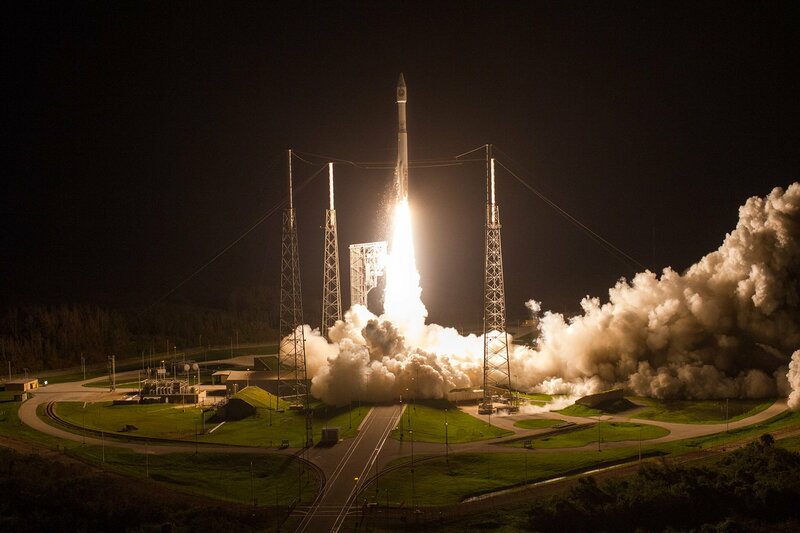 October 16, 2017 – A United Launch Alliance (ULA) Atlas V rocket carrying a payload for the National Reconnaissance Office lifted off from Space Launch Complex-41 on October 15 at 1:28 a.m. MDT. Designated NROL-52, the mission is in support of national security. ULA’s next launch is the Joint Polar Satellite System-1 for NASA and the National Oceanic Atmospheric Administration. The launch is scheduled for November 10 at 2:47 a.m. MST from Space Launch Complex-2 at Vandenberg Air Force Base, California.